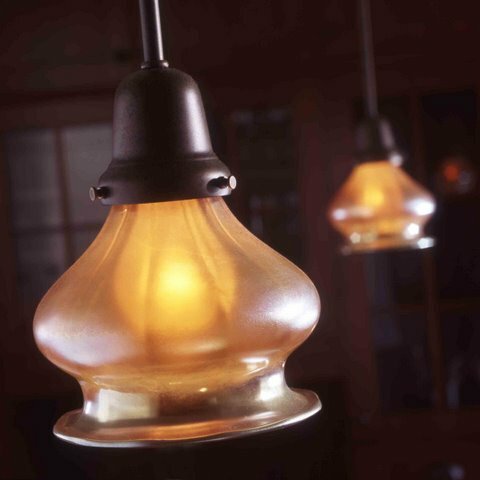 When remodeling period homes, it is extremely important to take a holistic approach with the new design by incorporating elements that evoke a period “feel”, but that are updated for today’s consumer. The style of home, client’s furnishings and existing elements, such as built-in cabinetry, provide design inspiration for the new space. 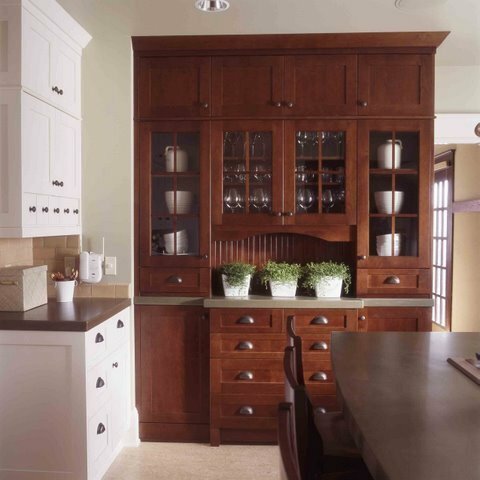 To achieve a furniture feel with custom cabinetry, vary the finishes, types of wood and even cabinet heights and depths. This creates a charming, “homey” look that also includes all the modern conveniences and necessary gadgets. 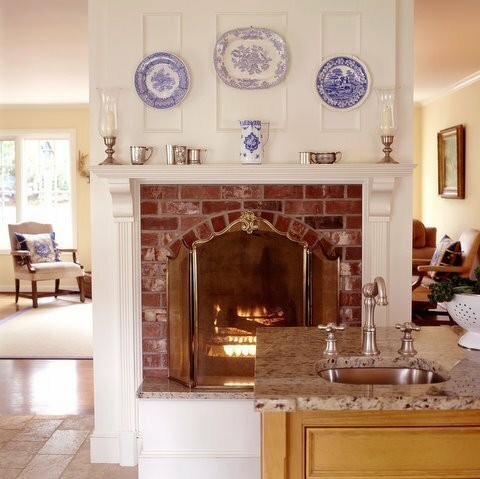 Finally, details like period lighting and hardware, a decorative mantle with paneling over an existing brick fireplace, fabric or glass panels in a hutch or cabinet, and carefully selected accessories can add the final touches that bring historic authenticity to your newly remodeled home. Have a look at some of our portfolio and see what Mosaik Design & Remodeling is all about.